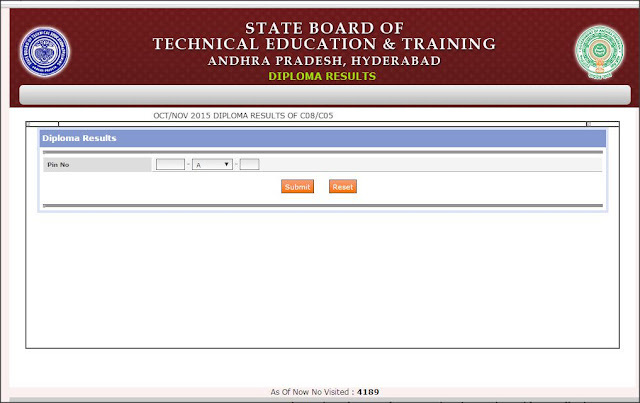 With reference to the Subject cited above the Principals are requested to upload Sessional marks for the regular students for whom the Polytechnics are failed in uploading the Unit Test Marks and for Backlongstudents appearing the respective semester examinations first time by a click on the link provided in Student Portal . All the Principals are requested to bestow their personnel attention and issue the necessary instructions to the concerned Head of Sections to complete the task by 28/12/2015 so as to release the results at the earliest. Note : There is a chance of release in second week of January 2016.